As with all modding experiences, be sure to back up any files you intend to modify. Also, sometimes the best way to learn is through example. Open up and look at what a current game scenario does, and reverse engineer from there! First things first, some file structure stuff. In order to see your custom built solo scenario, two steps. II. Any time you create a scenario, this is where you need to put the scenario's .whdat and .whloc files. Now, let's go through the steps to make a basic scenario. Open the editor.exe in the main game directory or through the game launcher and select File -> New. We'll start small, so let's make it 20x20 size. 1A. OPTIONAL STEP: If you want to use a pad image, this can be useful to pre-plan scenarios. 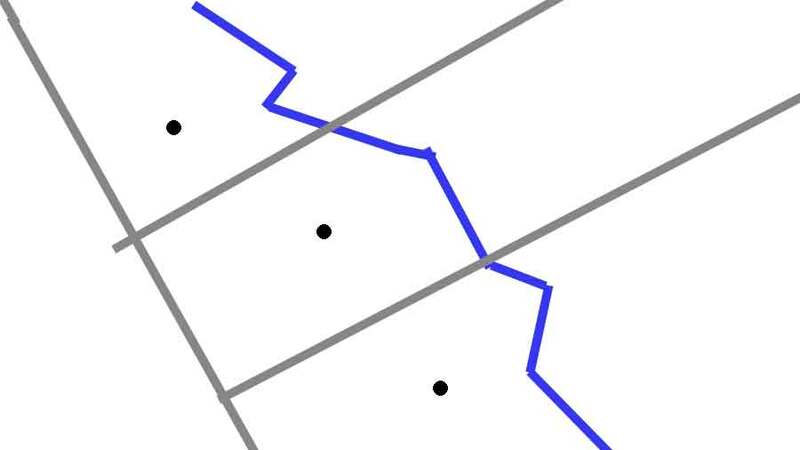 Pick a real map, or a crude sketch, whatever you want to start with. We'll start as simple as you can get with this crude image. Go to File -> Add pad image, and select this image from it's location on your computer. Then as you can see, this appears instead of the empty blackness. 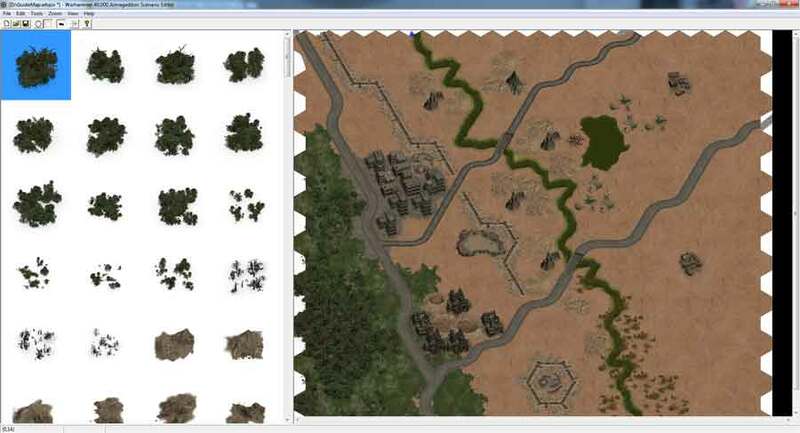 Select base terrain types from the palette on the left, and paint the map. To fill in areas, hold shift and click, but be careful because there is NO UNDO BUTTON. 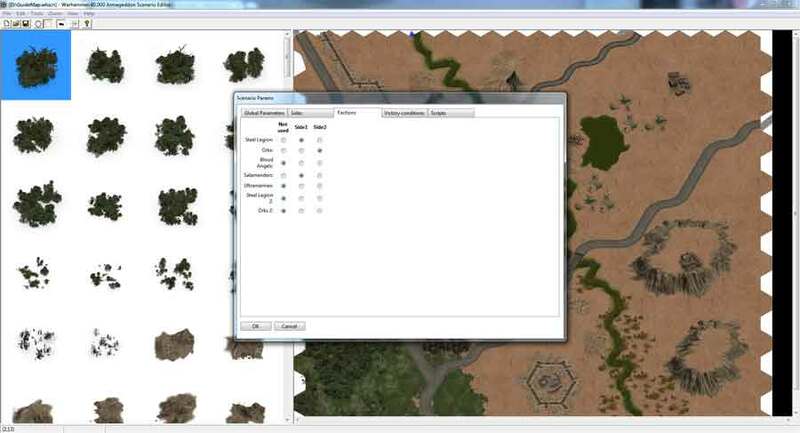 For roads and rivers, hotkey 2 terrain features is the function you need to access. The next step is a big one, so I actually like to save my work at this point. Don't worry about settings, just go to File -> Save as and name your map as you please. Remember the only way the game will detect it is if you put it in the folder location mentioned in step I. After you do that hit 'g' for generate. And kaboom! 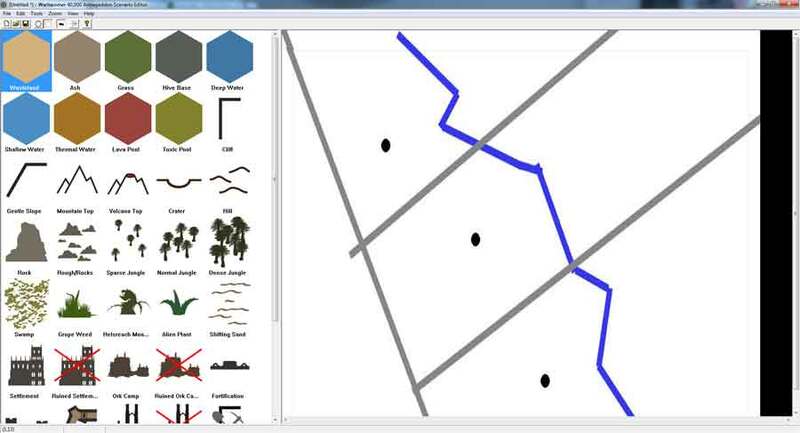 The editor will draw all the graphics for your map instantly! Now it's not perfect so you may want to go do some manual clean up. In fact manual effort is what really takes a map to a high quality level, there is quite a bit of attention to detail the automatic process simply can't handle. To make sure the game behaves properly to the 'art' you draw on top of it, hit the space bar key to quickly return to 'space bar mode' to review. Remember that the G command will generate everything it can, but it at least won't overwrite anything you do manually! 3a. Cliffs are weird, so let's spend some time with them. Notice that when I draw cliffs in space bar mode and hit G nothing happens. To automatic cliffs, you need to configure height, then hit G.
Height set up, control+ 7 hotkey. Note the cliffs themselves are the same height as surrounding terrain. After you set up height, hit G again and you're all set. Now the map basic appearance is settled, let's do the set up work. 4A. Global Parameters Tab 1. 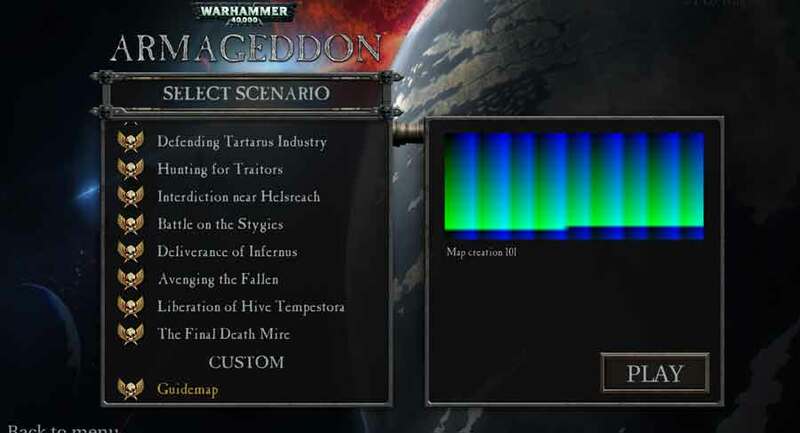 Pretty self explanatory, name your scenario (how it will appear on the scenario list) and describe it (the description is displayed on the right side of the scenario selection screen). 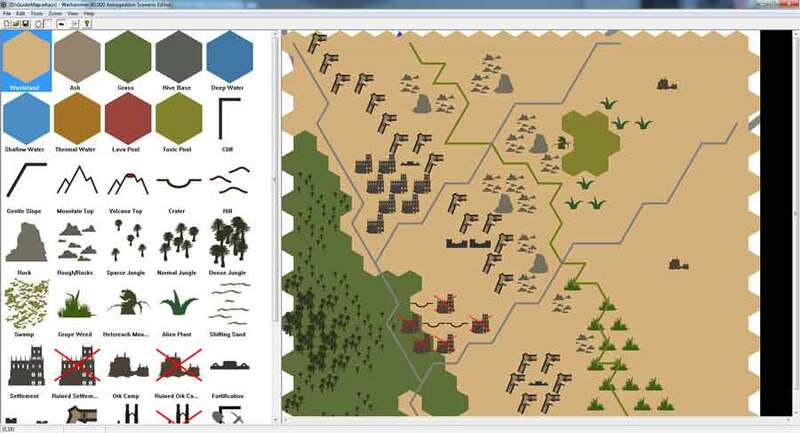 Scenario Image is a bit advanced, so we'll leave that out of this tutorial as it has no effect on scenario play. Don't worry about the rest for now, this guide is for basic map creation only! 4B. Sides. Throw some names and number into this, again don't worry about every field, we are focused on basics only. 4D. Victory conditions are tricky, for best explanation looking at current maps is your best bet for some of the wide variety of things you want to do. For now let's keep it simple. Side 1 wins if they hold 1 VH at the end of 10 turns (turn -1,-1), side 2 wins if they take that 1 VH at any time (turn 1,-1). 4E. No scripts in this basic tutorial, they can be pretty powerful, but we're sticking to basics here! 5A. 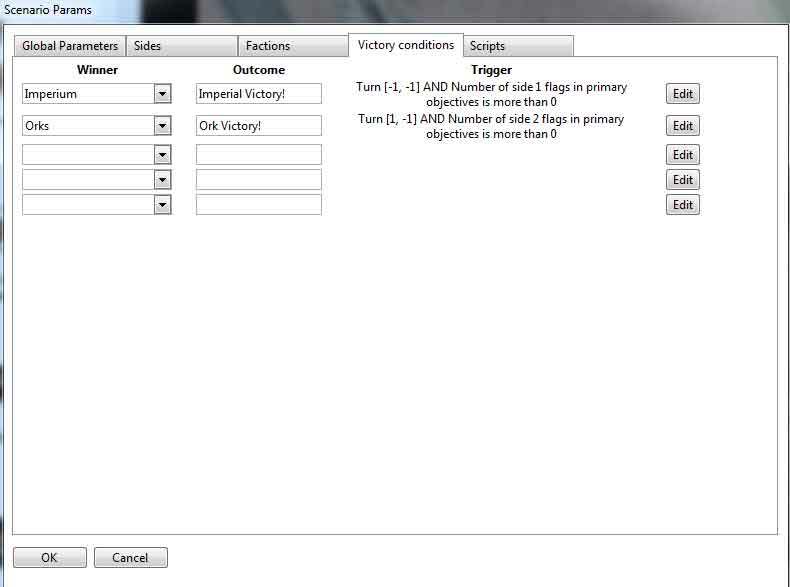 Put some flags down, hotkey control + 3. 5B. Put special markers down, hotkey control+4. The 2nd item is the 'Victory Hex'. 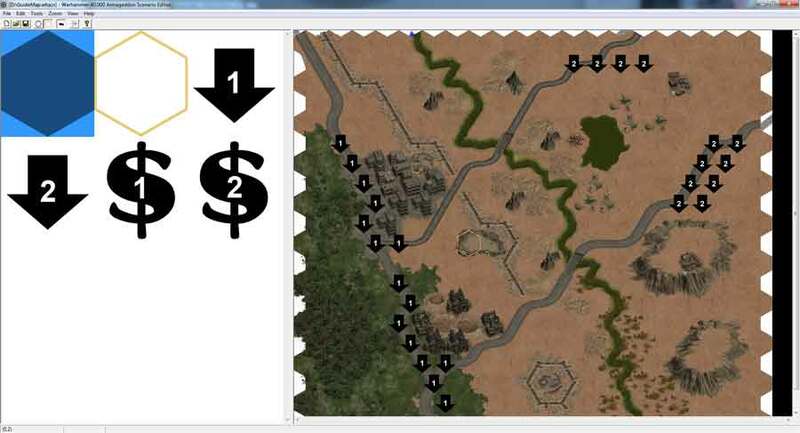 The 3rd and 4th arrow symbols are valid locations for placing newly purchased units. 5C. Now put some pre-set units down. hotkey Control+5. This is somewhat optional step. If you want to build your army from scratch every time you play this map, don't put any units down for that side. Just remember the AI has no configuration set up for the purchasing of units. ALL AI UNITS MUST BE PRE-SET AND ALL OF THEIR SETTINGS CONFIGURED MANUALLY. 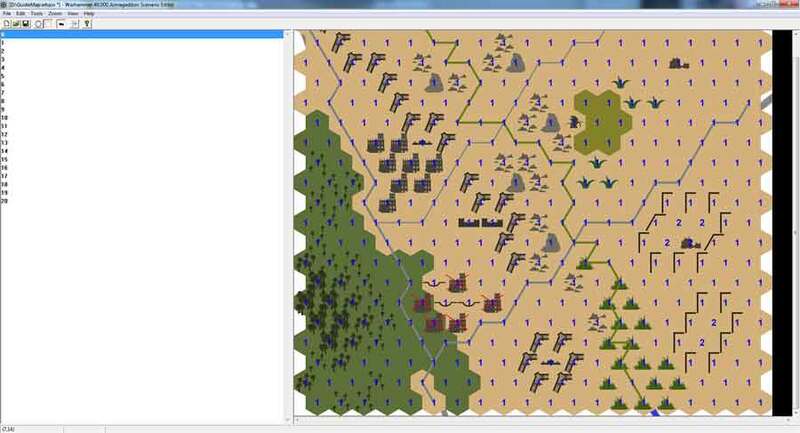 For this test, I'm going to put down a full 15 Imperial units and 20 Ork units and do some basic AI work, so this map can be playable as the AI on either side. To speed up this process, I will put down a single Imperial unit and a single Ork unit, configure their AI settings, and copy paste this unit around the map. 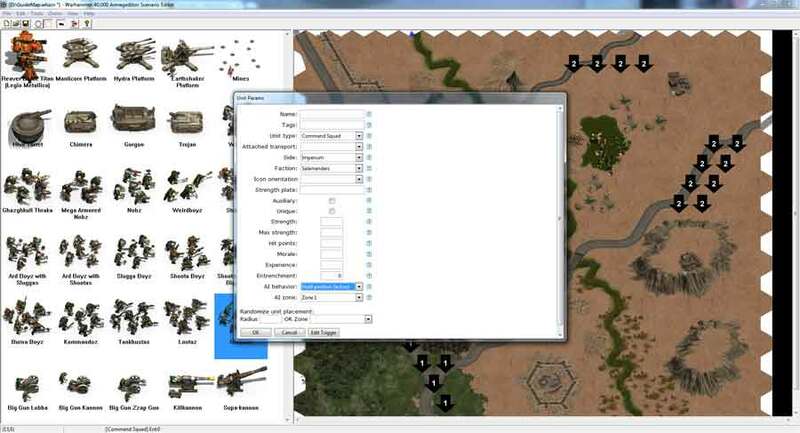 To open this screen, hold shift while left clicking a unit. Imperial unit and Salamander AI are all set to 'Hold Position Active' which is my preferred choice for the defending team. It means they will sit still unless they see a good target in range they can walk up to and successfully attack. Ork units are all set to 'Attacker' which means they will seek out enemies to attack, and gravitate towards Victory Hex locations if there are no enemies in sight to attack. There is actually a huge range of fields here you can configure, but leaving them all blank just means default values are used across the board. Feel free to experiment with them on your own! 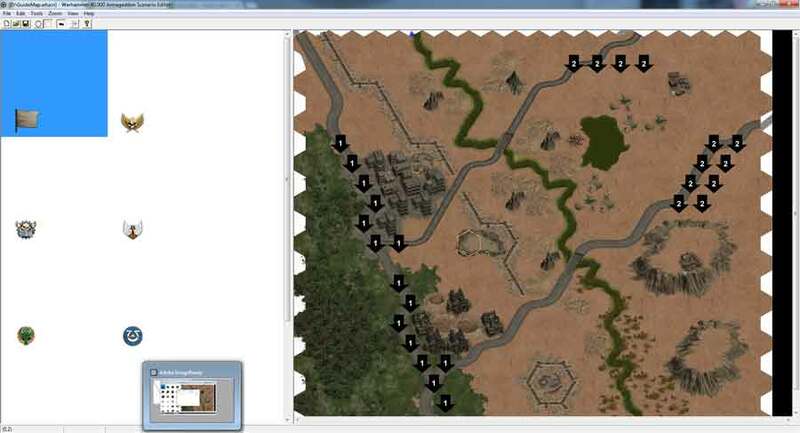 Now I left click to select my Steel Legion Command Team, and while holding Shift I left click around the map. This clones the unit exactly with all its internal configuration intact (AI change). Then you can simply change these units as you see fit by the 'unit' pulldown entry in unit configuration. Once everything, and I mean everything is done, now you can do some visual touch up if you so desire. 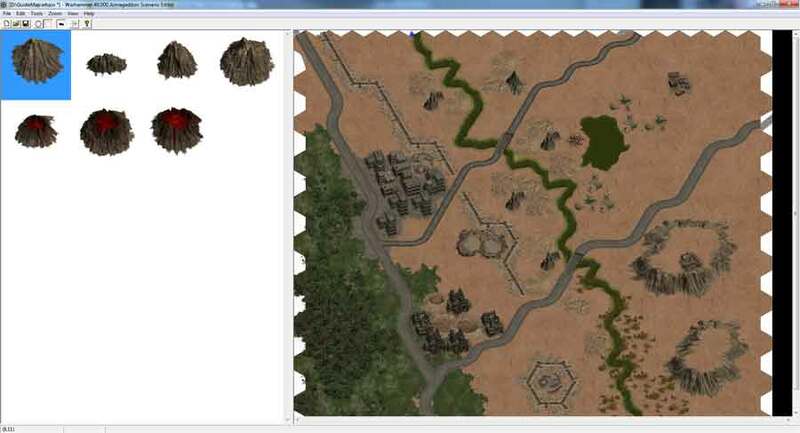 This step should always be saved for dead last because as you test your scenarios and change them by adding or subtracting units or terrain or moving entire mountain ranges, any manual and tedious touch up and map aestheic work you do will have to be re-done. Remember how fast 'G' command drew out entire map? 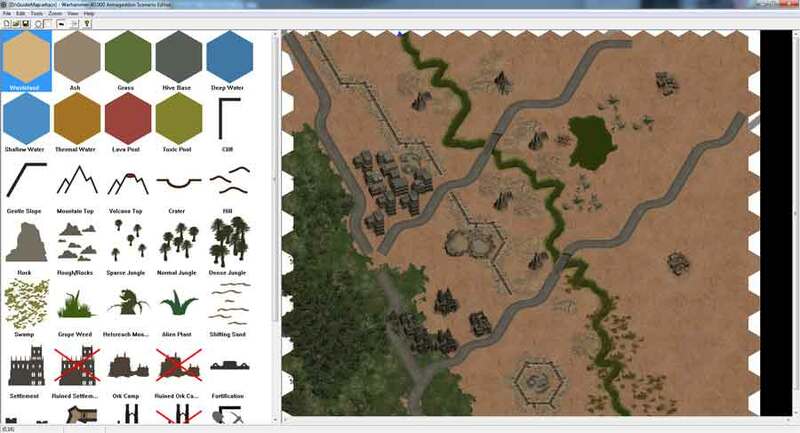 See how long it would take for you to draw the entire map by hand, picking terrain graphics one at a time and laying it all down on every hex, and then repeating this for every additional tile layer. Once you are satisfied your map works the way you want it to and you are ready to share it with the world, this is when you can do manual visual touch ups so the world likes your work even more! And that's it, the bare bone basics are in. Fire up your scenario and play away! There is quite a bit more you can and should do with map design. Advanced triggers, reinforcements, special events pop ups, audio integration, availability file linking, campaign linking, but these are all pretty advanced, and we're just trying to make a basic guide here. Hope this guide helps you create your own great work, I can't wait to see what our players manage to come up with! Eventually we hope to provide features like full custom campaign support, and we'll see what other changes are in store as the editor grows and improves with this game! 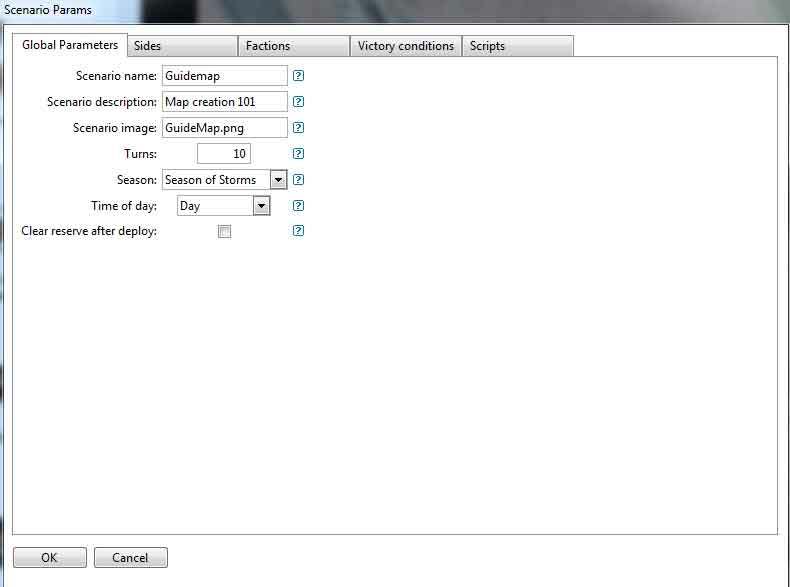 Also, until you do the 'scenario image' set up and configuration, this is what your map will be presented as. And just for fun, here is the map I made while writing this guide. Open it in the editor to review any details of this guide, or play and see for yourself! Could you tell how to create the multiplayer maps? Hello bram! I just took a look at the forums for the first time, having just finished a youtube tutorial for beginners on scenario creation. 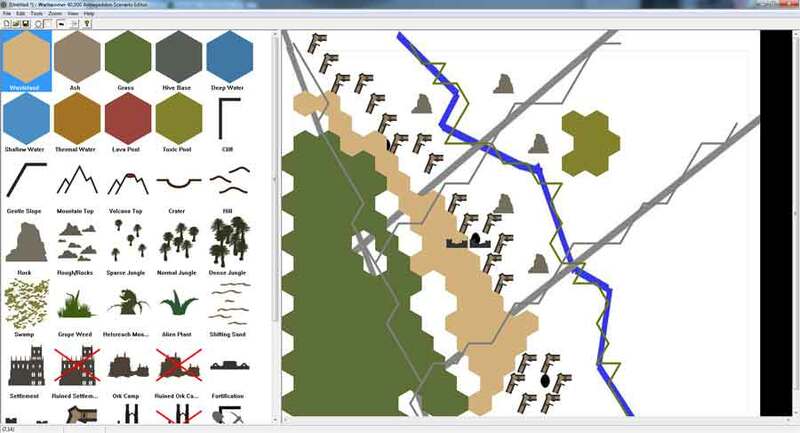 I've been getting pretty involved in it, building maps in the 100x100 range and up. I would guess that multiplayer maps would just be scenarios both players possess, please confirm this. BloodAngel66 wrote: Hello bram! I just took a look at the forums for the first time, having just finished a youtube tutorial for beginners on scenario creation. 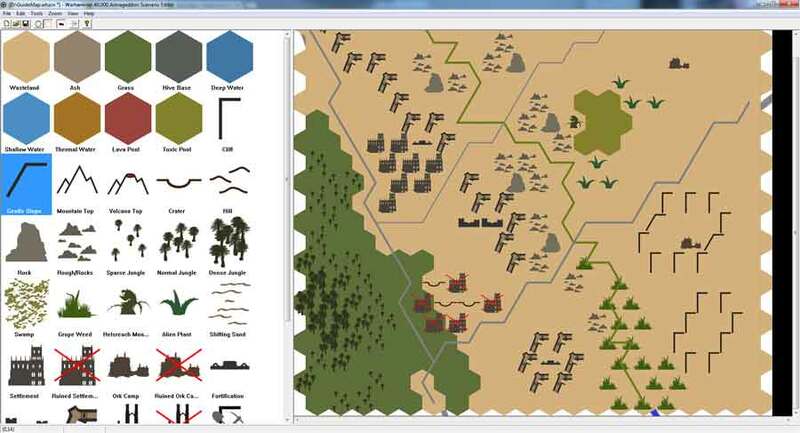 I've been getting pretty involved in it, building maps in the 100x100 range and up. I'm not sure I follow, I need to save as "mymap_mp" ? Or create a save file for both sides? Also, to the original post, does anyone know what the cash signs do in section 5B? I've attempted to use them as income locations and failed to find any effect or reference in scripting. On a side note, I have succeeded in creating "destructable" terrain by replacing sections of city with ruins governed by triggers in scenario param. Thankyou for this great guide! i found it very helpful. Are u releasing any more tutorials in the future? Hi, in the Editor interface there is a button to open the "Editor manual". This button goes to the game files, but there is not any "Editor Manual". Where can I find this "Editor Manual"? Kerensky wrote: And just for fun, here is the map I made while writing this guide. 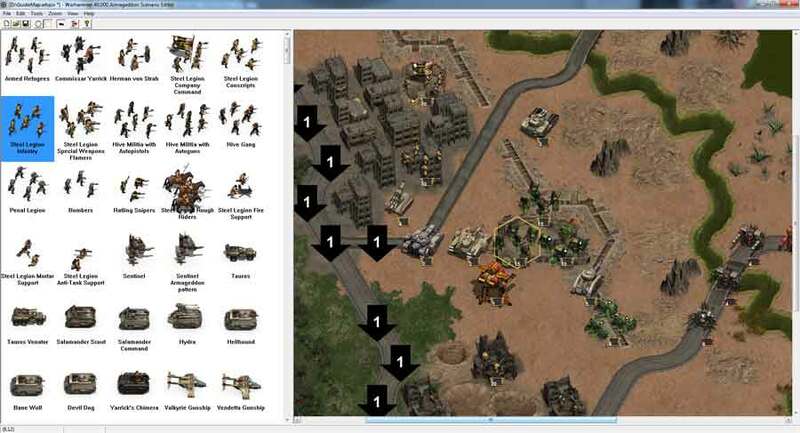 Open it in the editor to review any details of this guide, or play and see for yourself! HI Kerensky. Thanks for the great guide! 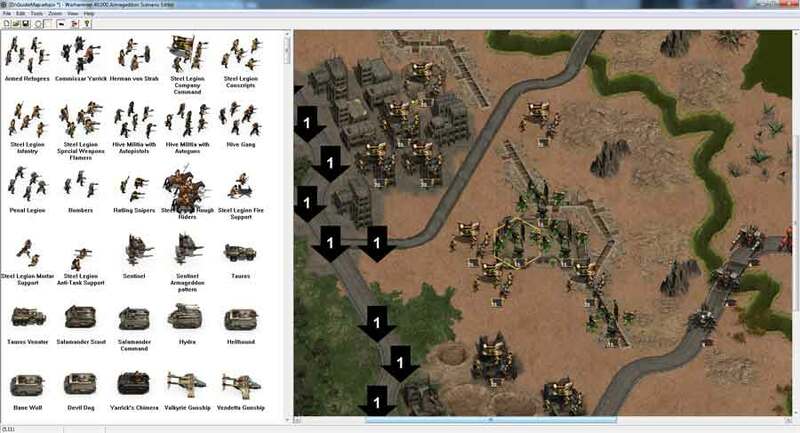 I am planning to buy Da Orks and I am wondering if I can open and edit any of the game single player scenario maps (add/delete units) and replay it as a skirmish mode against the AI. Is that possible? or the editor has changed somewhat? Thanks you in advance.